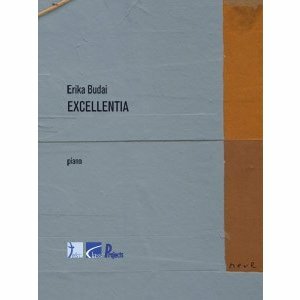 This composition for piano solo was written by Erika Budai as a compulsory piece for the National Piano Competition "Excellentia" for young and talented pianists, that took place in Linkebeek (Brussels, Belgium) in February 2001. 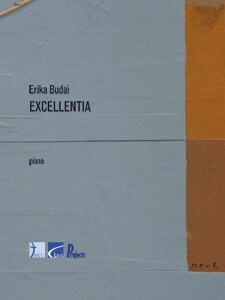 The piano work shows a perfect harmony between technical velocity and a neo-impressionistic music style. In 2001 the competition was won by the 18-year old Liebrecht Vanbeckevoort, who six years later, in May 2007, would become a finalist of the world known International Queen Elisabeth Competition for pianists in Brussels (Belgium).